This girl is just as sweet as they come! Mary Claire is a dear! 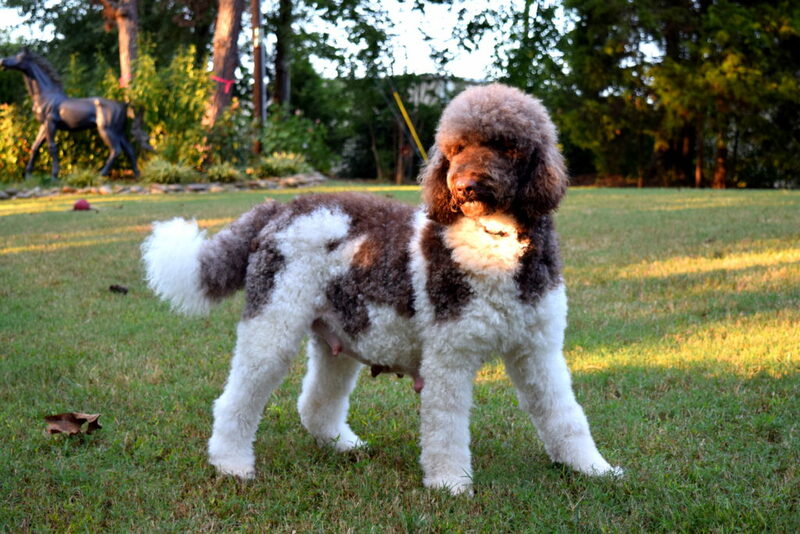 She is a beautifully marked Brown and White Parti labradoodle. 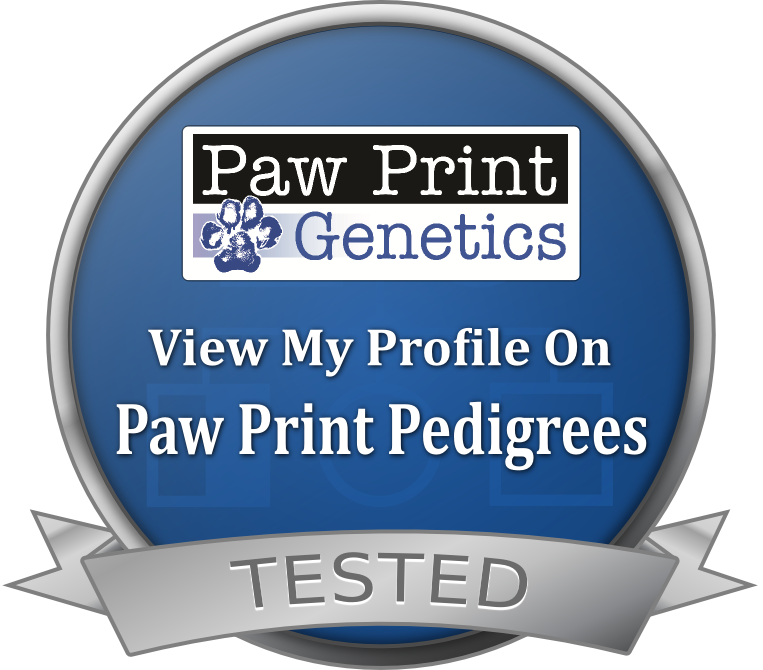 She has produced amazing puppies for our Standard and Medium lines.